Get the right gasket for your application. These top-of-the-line Mr. Gasket Valve Cover Gaskets are available in multiple materials for a wide range of engine applications. 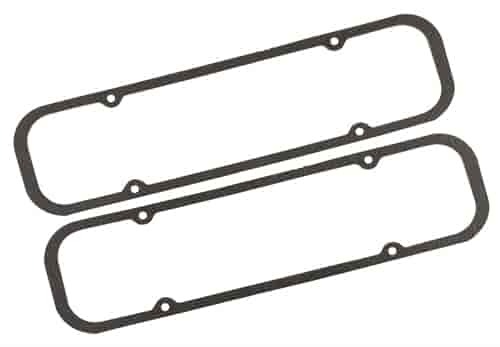 All valve cover gaskets are sold in pairs (1 set) or master packs of 10 (5 Sets). Does Mr Gasket 5869 fit your vehicle?